News flash! GOLF MEMBERSHIP INCLUDED! We have an incredible 2017 newer construction condo in the Lakewood National for you, furnished turnkey and FABULOUS!!! This is Lakewood Ranch's Most Luxurious, Resort & Country Club, Gated, Private and Loaded with Amenities. Tastefully decorated and it will most definitely impress you! This is so convenient for those on the move. The terraces are considered to be Lennars most desirable properties and this model consists of 1,142 square feet of under air living space. The kitchen, dining room, living room are wide open and an entertainers dream! 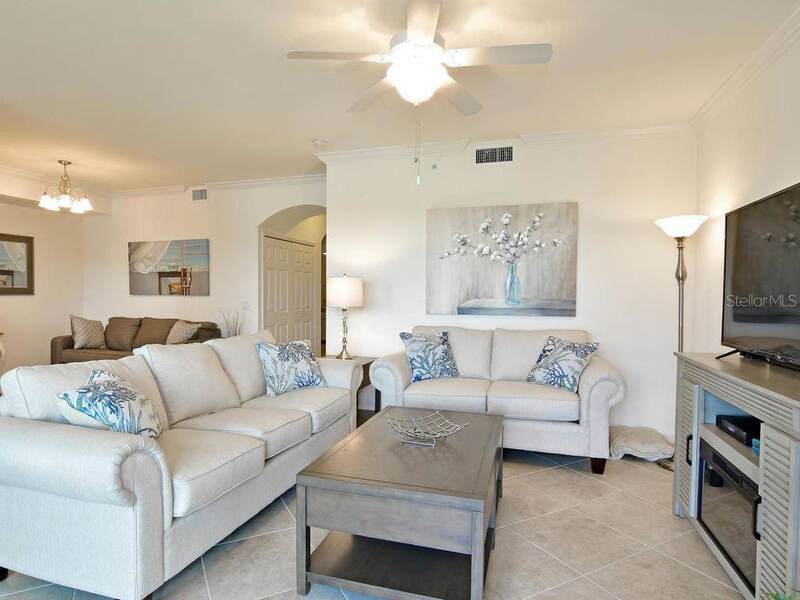 The master suite has huge walk-in closet for her and another good size for him with a nice sized Master bathroom, second bedroom for guests is a good size and has a nearby guest bath and separate laundry room, lanai has expansive Golf Course and lake views. Each unit has it's own storage unit and a nearby Carport. 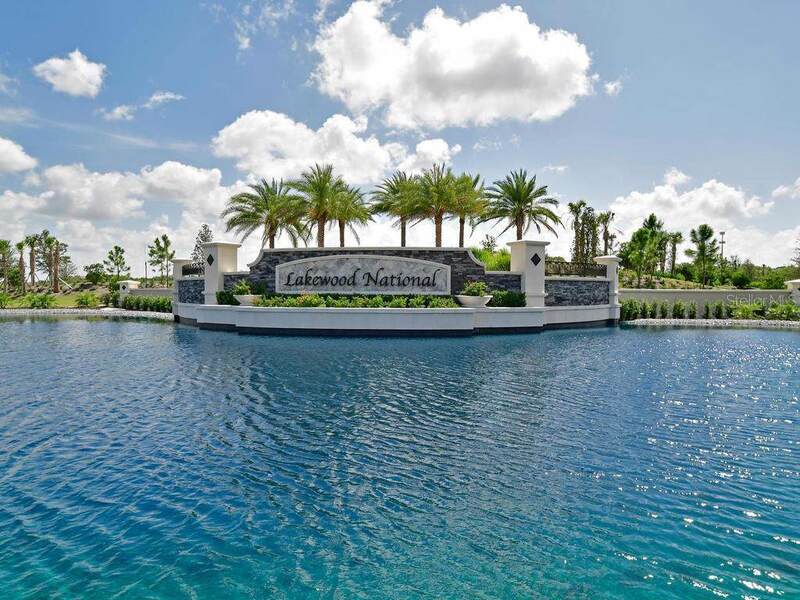 Lakewood National offers a Florida lifestyle thats like Lifestyles of the Rich and Famous. Here youll find your condo located in what Lennar calls the Terrace Condominiums. All will be surrounded by an expansive 36-hole golf course. 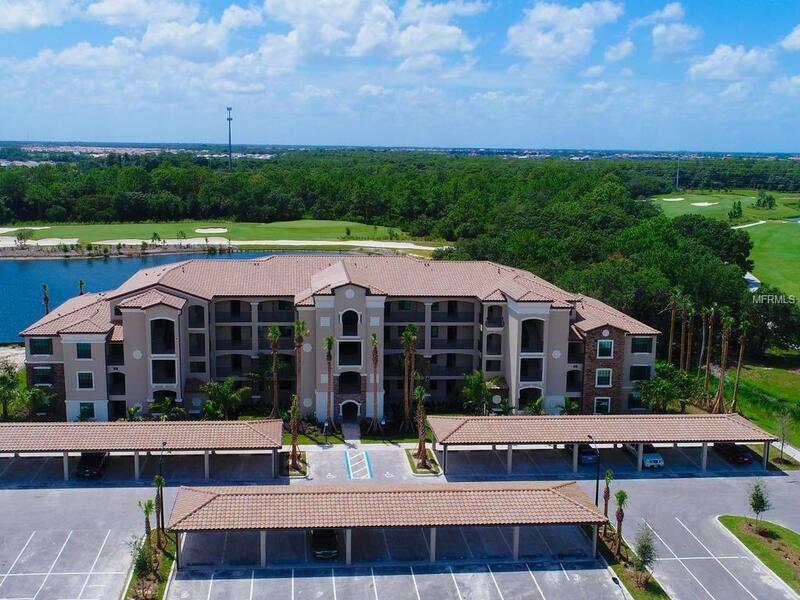 Even more exciting, residents have their very own clubhouse, fitness center, resort pool and driving range. The amenities are completed and now available for you or your tenants! Enjoy SUPERIOR golfing at it's finest. 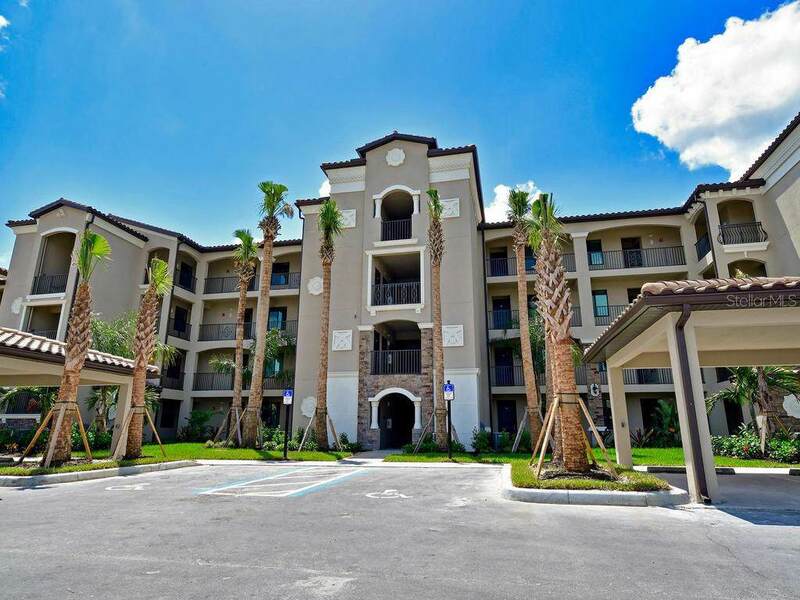 This unit is easily rented for those snowbirds not quite ready to commit or for investor's seeking a good investment! Call today. Take note this building is pet friendly!